The Element 5 was released around mid May 2016, does anyone have any news yet on the E6? I've sold my old 7m E4 & ready to grab the new model, it can't be long now. ?? 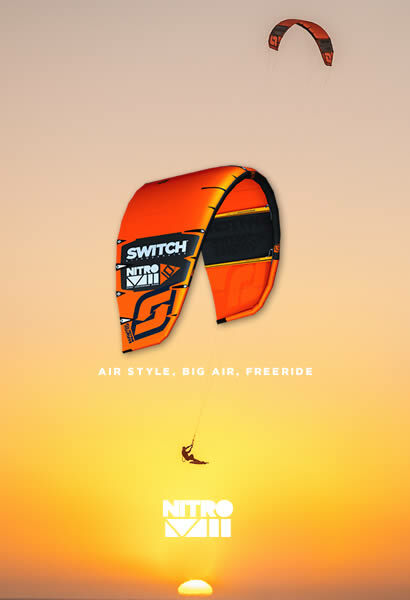 I have only been riding Switch kites for a couple of years, is that true that Switch don't release new models each year at about the same time ? Luckily for me I still have my 10m & it's off season here in Oz, so I can live without a 7 for a few months. Going off of youtube switch element 2(July 1st 2013) 3 (June 17th 2014) 4 (june 21st 2015) 5 (May 4th 2016) video release dates they are generally every year but last year was early. I guess we still might be a month or two at least away from the new version as they might be focusing on the new mono strut first (maybe they'll come out near simultaneously). Plus, there hasn't been any activity in the factory outlet auction so they have yet to be concerned with running down stock on the element 5. Thanks for the info Brett, I'll keep a look out on the factory outlet for the E5,s. Then I'll know the 6 is getting close, hope they don't change it too much & somehow build it in a lighter weight. Yes, I think your right Barry - since selling my 7m the wind has been cranking on the East Coast in Oz & showing no signs of easing off (even though it's our off season). 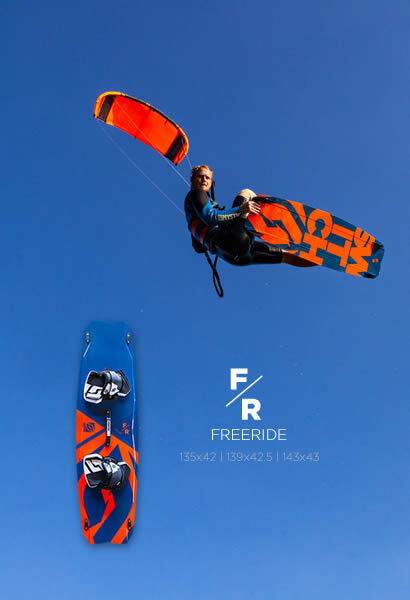 Oh well, I usually don't like to demo other kites but now have no choice & also good to see how the Element 5,s compare to the other manufacturers. I have so far demoed an 8m Naish Slash & 8m OR Roam - also got the Reo & Neo in my sights. For all of you anticipating a v6 release for the Element shortly please do not hold your breath. This is something we do not want to give up as globally too many people are loving this kite in the waves. We will continue to work on improving this model how ever do not feel right if we were just to change the colors and make you buy a new kite. Continue to embrace your v5 Element. I think that's pretty cool for Switch to have a no BS approach to their customers, just about every other manufacturer would release a new model - even if the only difference was colour. Last edited by topmick on Mon May 08, 2017 9:46 am, edited 2 times in total. Yes, the V5 is so good in waves!!! Thank you Felix and Switch for your honest answer and excellent approach! This is the exact reason I started using Switch kites many years ago, I am glad to read your approach is still as solid Today as it was on day one.